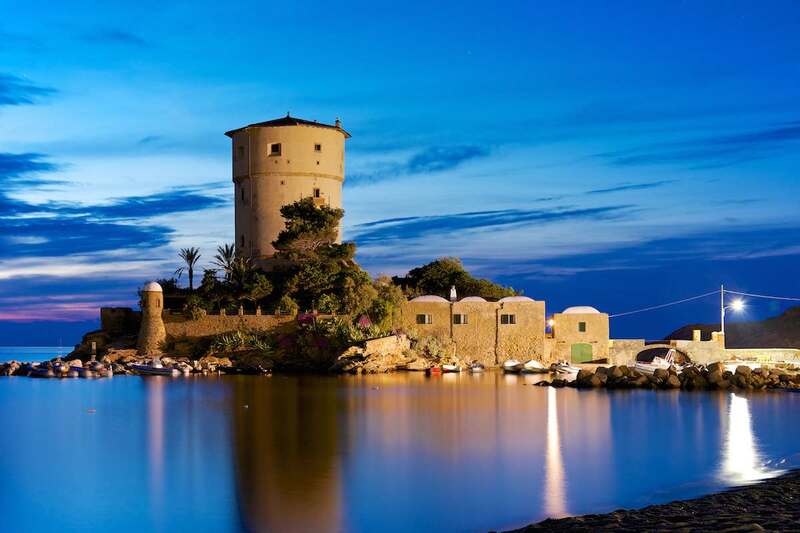 It's worth sailing along the Tuscany shore "Costa degli Etruschi" from Cecina to Piombino and after across the Follonica Gulf, touching Punta Ala and reaching the Giglio Island. 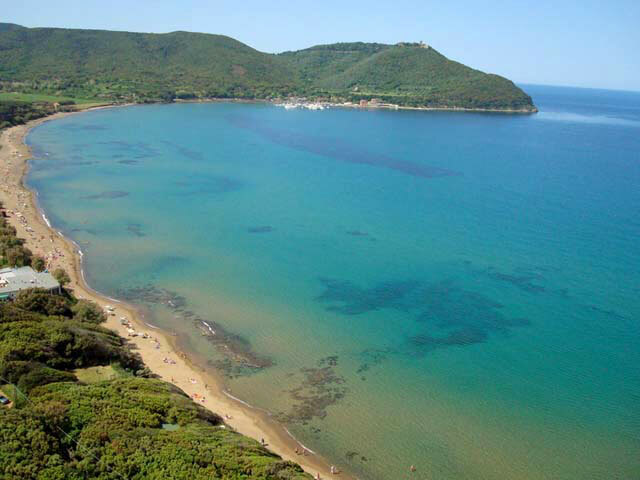 The straight mediterreand bush and pinewoody shore opens in the Baratti Gulf, Cala Violina where you should stay at the anchor. 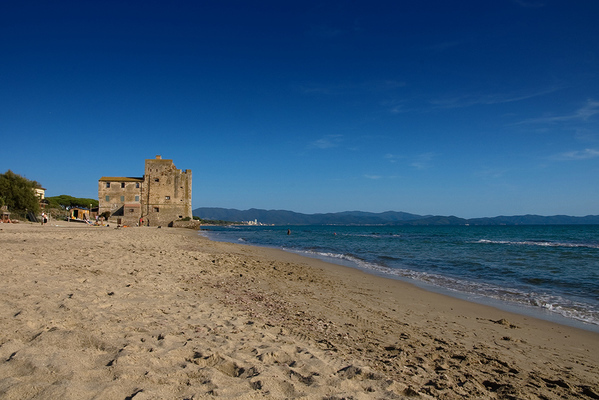 Some nice marina also welcomes you: San Vincenzo, Salivoli, and Punta Ala. An inland visit is higly recommended. This is the area of Streets of wine, food and oil, paths along famous vineyards, farms with cellars designed by archistar: Guado al Melo in Castagneto Carducci, Donna Olimpia 1898 a Bolgheri, Petra a Suvereto, Fattoria delle Ripalte a Capoliveri. 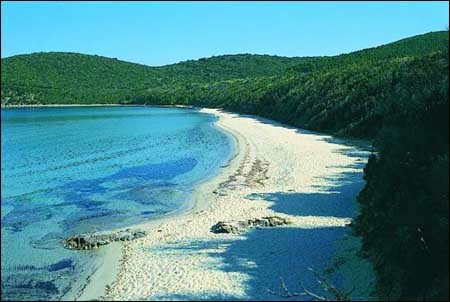 Going southward is the Giglio Island, with its light blue sea water and white quarz beach Campese. 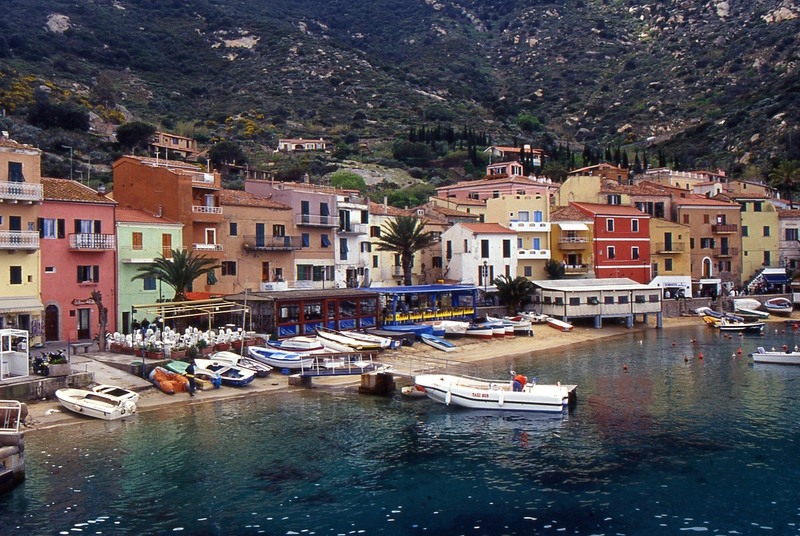 Giglio Porto is the marina and on the top Giglio Castello commanding all around. .